Although the San Diego Citizen Science Day expo was a bit of a last-minute event, it went rather well over all. An estimated hundred or so people showed up to the event and we got to meet and speak with a few Mark2Curators in person! A HUGE thanks to our Mark2Curators who stopped by at the SD Citizen Science Day expo to interact with us–you really made out day! We learned a lot of valuable lessons for planning future events which we’ll be sure to implement next time around. For our Mark2Curathon, there were only 19 qualifying participants; however, these participants completed a total of 202 quests (that’s 1010 docs)! We were so impressed we adjusted the prize table as described in this post. As we hinted in our previous descriptions about the Mark2Curathon live chat, we also selected a live chat participant for a prize. If you participated in the Mark2Curathon, please be sure to let us know how we can get your prizes to you as per the instructions sent to you earlier this week. Our administrator will be unavailable next week, so there may be a week’s delay in getting these mailed out. Congrats to Mariomar, the winner of our Mark2Curathon. As mentioned previously, the prize winner for the Mark2Curathon was selected by random drawing; however, the quality and quantity of the participants contributions were taken into account. The number of contributions and quality of contributions a user submitted were used to determine the number of lottery tickets they received, which was then used for the random drawing to determine a winner for the Mark2Curathon–Mariomar! 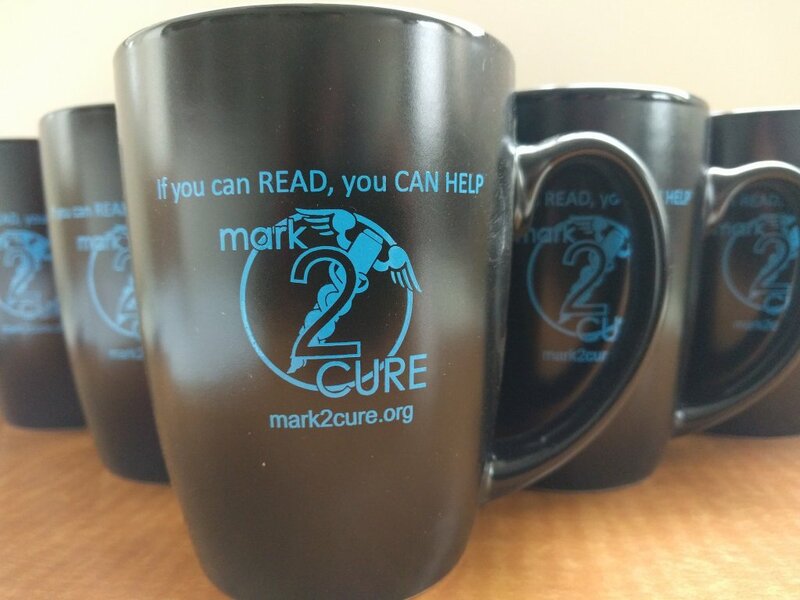 The giveaway from the Mark2Curathon kicks off something we’ve been wanted to implement for awhile now–bi-weekly prizes. As with the Mark2Curathon, participants need only to have completed at least one practice and one non-practice quest to qualify. Of course, the more you do, the better chances you have. We will have these drawings fairly regularly, though the rules for qualifying may change in the future. Completed all the doc sets? Don’t worry, that means you’ll be automatically entered to win whenever a prize you haven’t won before is up for grabs.